It is time for our holiday mason jar craft linky party. Do you have your fun mason jar crafts ready? You can link them up below. 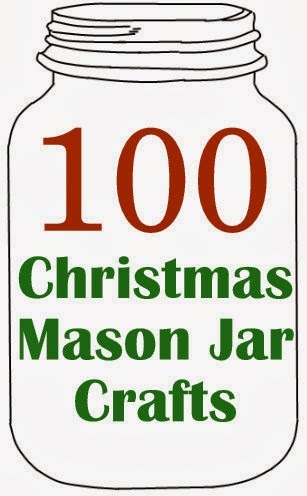 Before you link up, be sure you have visited the other fun projects in the holiday mason jar craft extravaganza! 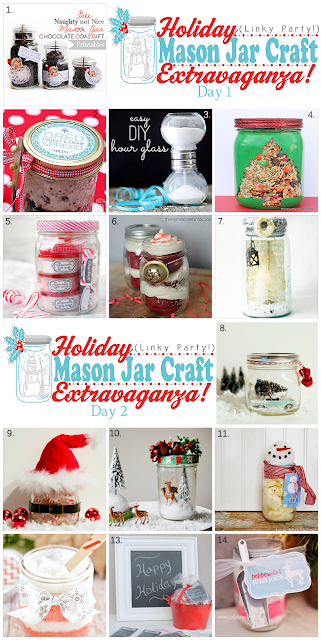 Now link up your holiday mason jar crafts below so we can get inspired by your creations!